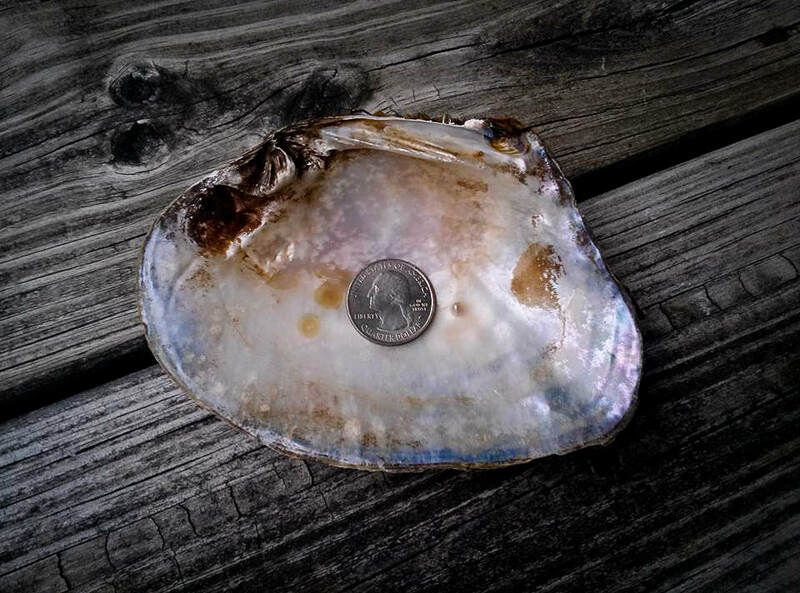 These mollusk smudge shells are humanely hand collected from local rivers and streams. Only empty mollusk shells are collected. Live mollusks are left undisturbed in their environment. After harvest, the shells are thoroughly cleaned of any dirt and debris. They are then set out to dry under the sun and moon and blessed. Each shell is unique with color and shape variations between shells. Shell are chosen at random for shipping out to customers. 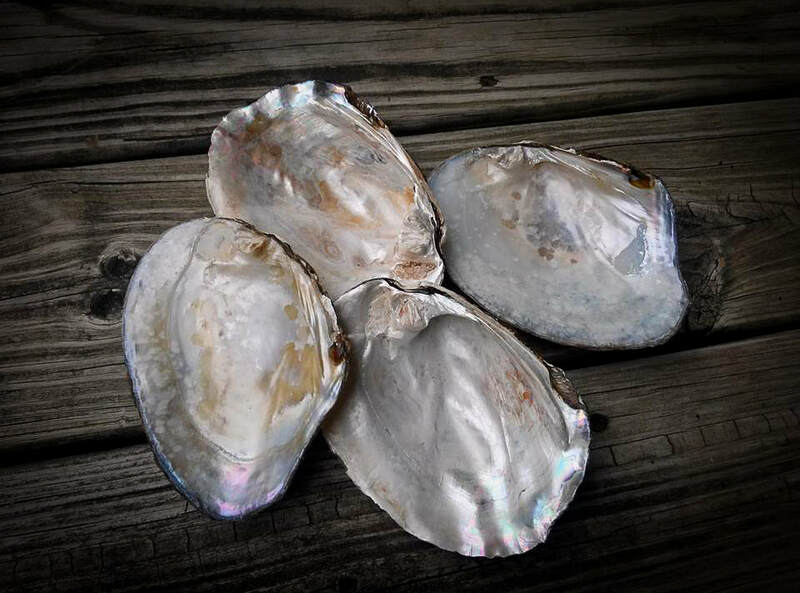 Please keep in mind mollusk shells are made by natural and will have some imperfections. 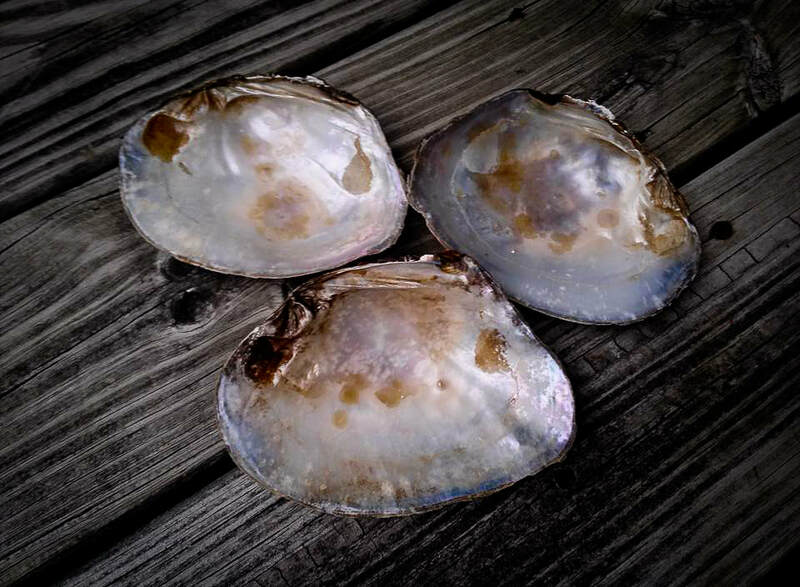 Shells measure 4.5 - 5 inches across.